The bigger they are, the harder they fall. Sometimes being bigger isn’t always better and it’s why we don’t see giants dominating every sport. Some huge athletes defy logic though, and these are the heaviest of all time. This football star was a part of the much-feared Chicago Bears defensive line during the ‘80s. He weighed 325 pounds and was surprisingly agile for his size. All of that extra weight made him a one-man wrecking machine, and he would knock over opponents like they were skittles and he was the bowling ball. 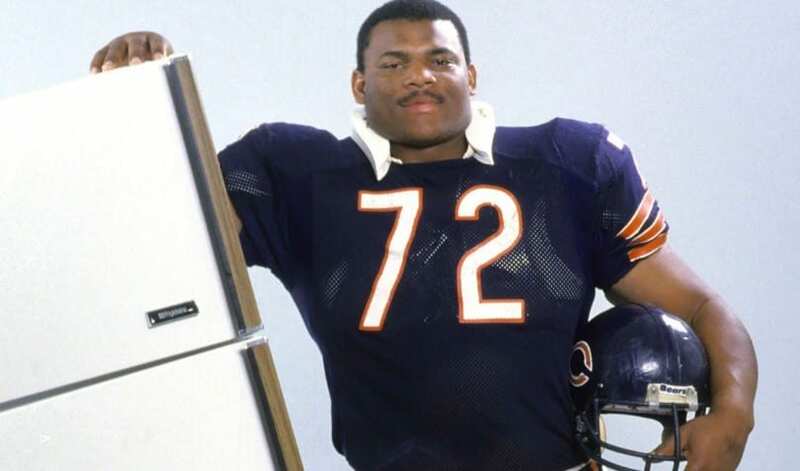 He was unplayable at his best, and he helped the Bears to capture the Super Bowl in 1986 with a devastating defensive display. During his first season with the Bears he was a monster, and beside his defensive skills he was a major threat anytime he got the ball in hand. This colossal wrestler managed to make the 6 foot 7, 302 pound Hulk Hogan look small. Andre measured in at an official 7’ 4”, and tipped the scales at 529 lbs. His hands alone were the size of people’s heads, and while wrestling with the World Wrestling Federation he went undefeated for 15 years. He was nicknamed the “Eighth Wonder of the World,” and it took Hulk Hogan being fully pumped on Hulkamania to defeat him. 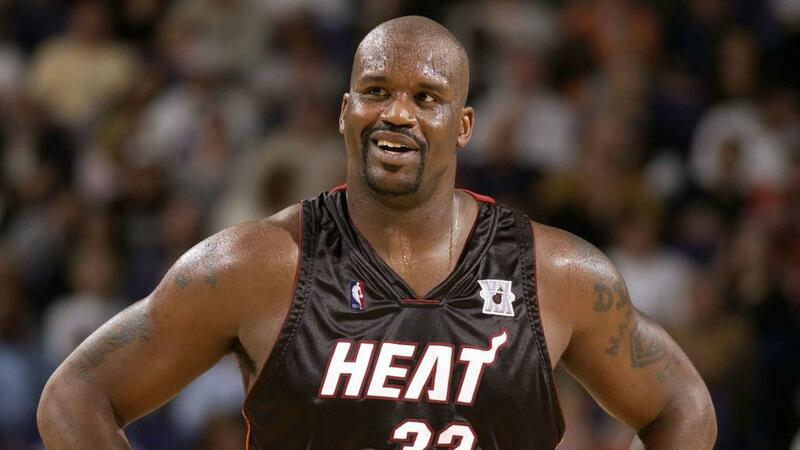 Basketball players are known for being big athletes, but Shaquille O’Neal seemed to be in his own category. Not only was he monstrously tall at 7’1” but he weighed in at 324 lbs. There were no matches for his strength on the court, and if he wanted to dunk on you, it was better just to let him. Shaq was a four-time NBA champion and was a vital member of the Lakers teams that dominated the league. While Kobe Bryant might have stolen the headlines for his scoring, Shaq made sure his presence was felt, and he scored a career total of 28,596 points. 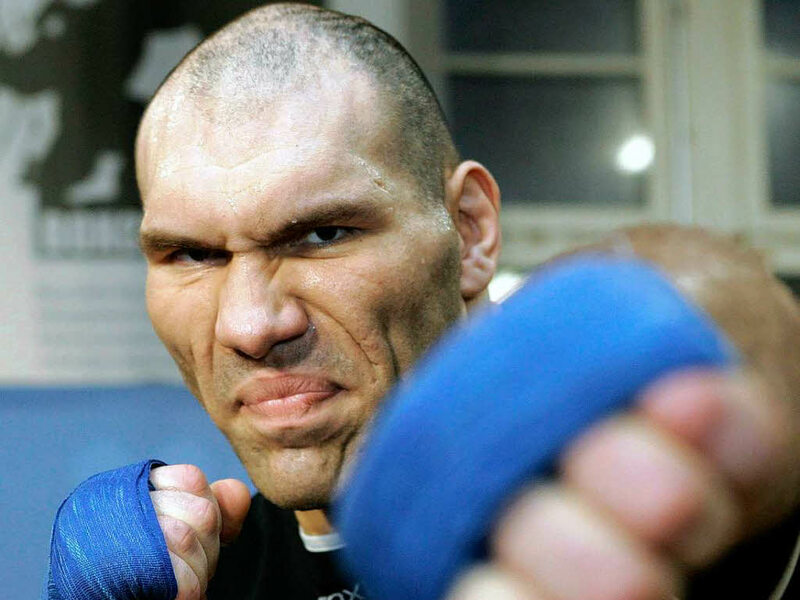 Most heavyweight boxers are the biggest guys in any room, but not opposite the 7 ft, 328 pound Nikolai Valuev. He would make even the largest of heavyweight fighters feel like a child. The boxer was nicknamed the “Beat from the East” and managed to win the heavyweight title before retiring. He only suffered two defeats in his career and is arguably one of the most fearsome fighters to ever enter the boxing ring. Before mixed martial arts (MMA) became popular Butterbean was a well-known boxer. He weighed 425 lbs and was practically impossible to hurt. Not only that, but he punched harder than most and sent many opponents flying. Butterbean switched to MMA and kickboxing where he took on anyone brave enough. Without the extra padding provided by boxing gloves, Butterbean was able to knock his opponents out much easier. These athletes were able to compete at the top in their various sports despite their huge sizes. Brain is better than brawn, but when you combine the two you get these heavyweight stars.